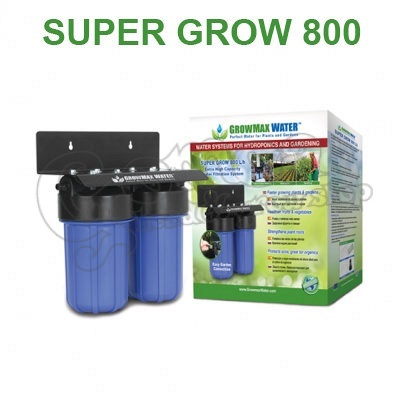 GrowMax Water removes all chlorine and filth from water, above 5 microns size. Of all the stuff we can fin din water, chlorine is the most dangerous to our plants! It burns the roots and kills all the useful microorganisms in the soil. Int he case of pot plants this is even more devastating than int he garden, because chlorine cannot exit the pots. This will eventually lead to the death of our plants. Use and maintenance is very simple! You only have to connect the unit on the faucet and let water flow through it. 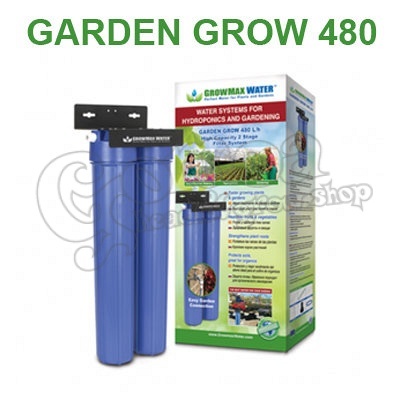 The ECO GROW and GARDEN GROW units have connectors for indoor and outdoor faucets as well. 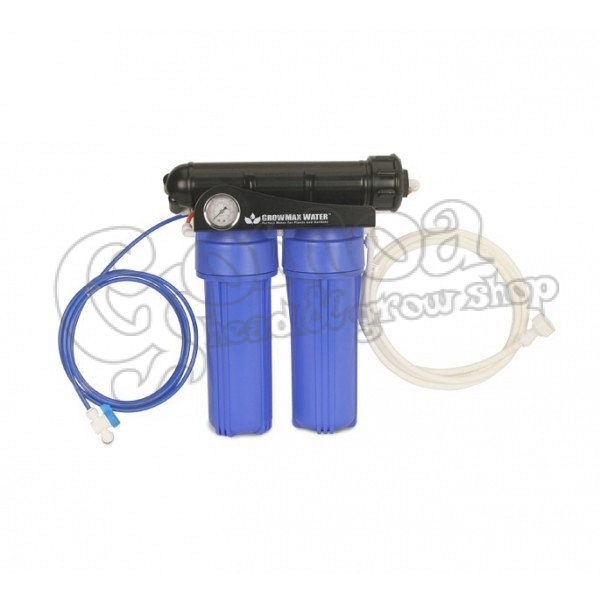 The bigger output SUPER GROW and PRO GROW units are easy to connect with the Garden Hose Quick Connect. A garden hose can be attached to the inlet and outlet flows. 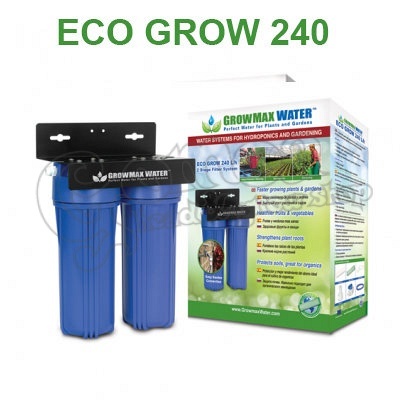 Every GrowMax Water system consists of two units: one 5-micron sediment filter, and one high quality Green carbon filter. In case of maintenance it is advised to change both filters, to keep its lifetime long.